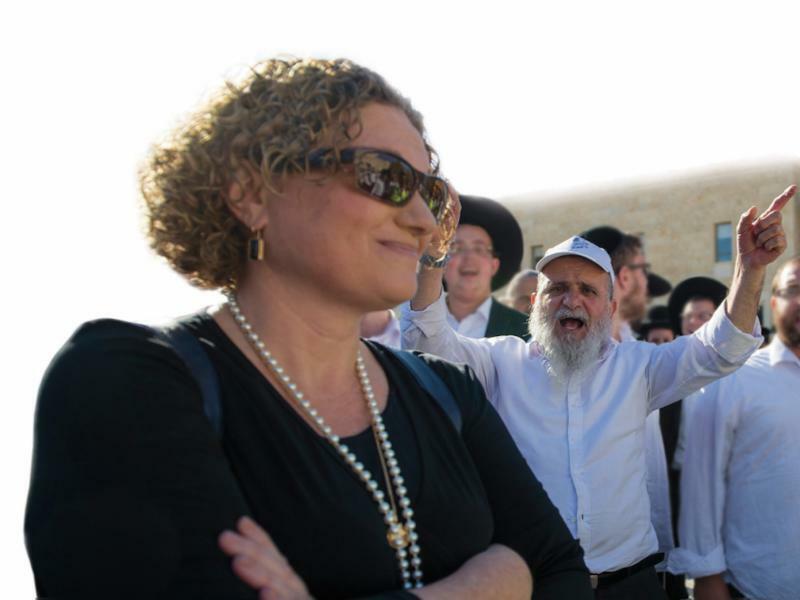 Rabbi Nathalie Lastreger, of Minyan HaMishpachti Masorti in Kfar Vradim, is confronted by ultra-Orthodox extremists shouting at her during a Masorti-organized service at the Kotel Plaza after the the government's abrogation of the Kotel agreement. Masorti says "NO" to this. Masorti congregants --men and women --in peaceful prayer at at the egalitarian prayer space, Azarat Yisrael. This is the inclusive, respectful Judaism Masorti is working for. 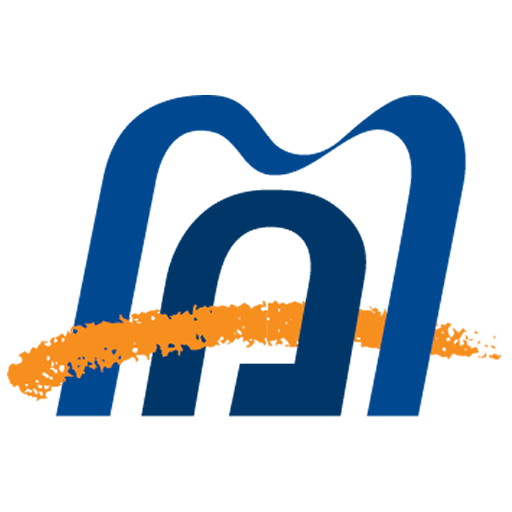 Masorti says "YES" to inclusion, to pluralism and to a Judaism that welcomes all. This #GivingTuesday , take a stand against government actions in Israel that empower extremist religious authorities to undermine the religious rights of the 800,000 Israelis who now identify themselves with Conservative-Masorti and other liberal streams of Judaism. And take a stand for equality, for "One Wall for One People." 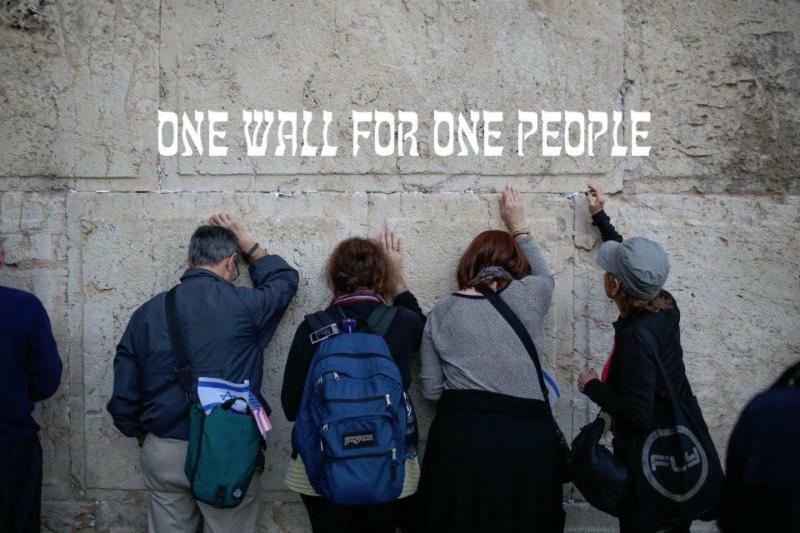 Through your support of the “One Wall for One People ” campaign this #GivingTuesday , the Masorti Movement will be able to build upon the unprecedented impact its leaders had at a special Knesset session to convey to government officials that they must recognize and allow all Jewish denominations to flourish if Israel is to thrive as a Jewish and democratic state for all. With your commitment, we will have the resources to further strengthen advocacy efforts at the new Knesset session, where we will be a leading voice for the 800,000 Israelis now seeking to express their Judaism through Masorti and other liberal streams. Join us in telling the MKs to say “no to extremism” and “yes to equality” so that all Jews feel welcome in their homeland, an #InclusiveIsrael. Your gift to the Masorti Movement in Israel will support religious and community services that provide progressive, pluralistic options for Israelis who increasingly thirst for an authentic, modern Israeli Jewish life connected to our tradition. 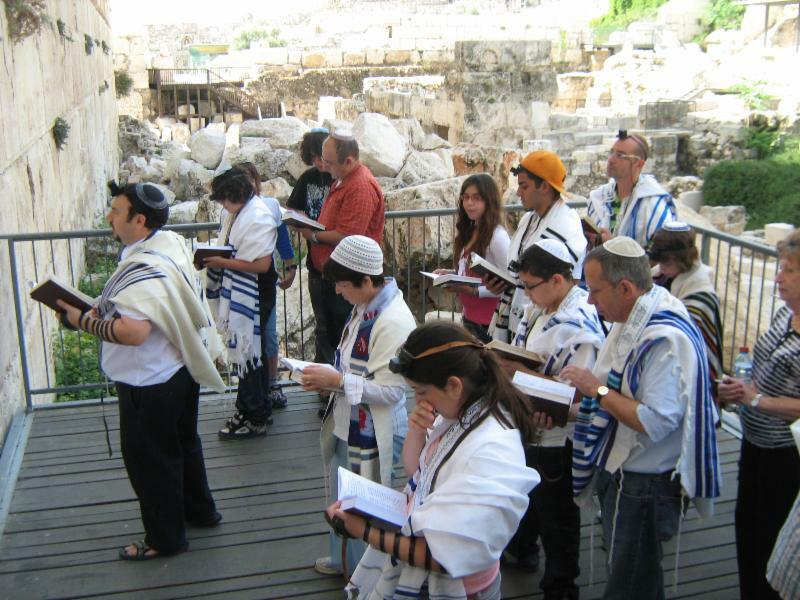 Your gift will ensure that all Jews will have access to egalitarian prayer at the Kotel. Please take the words of Hillel to heart: "If not now, when?" Together, we can make "One Wall for One People" a reality.